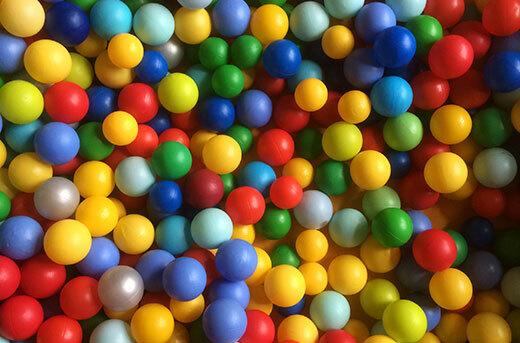 Safe, soft play is an essential part of every child’s development. It stimulates the senses, improves basic motor skills and helps build confidence. Please see our Facebook page for information on our next session. Come along for a play any time between 9am and 1pm, no need to book. Complimentary squash and biscuits for your tots. Saturday morning papers and magazines available for the adults. Café offering hot & cold beverages and tasty light bites & treats. 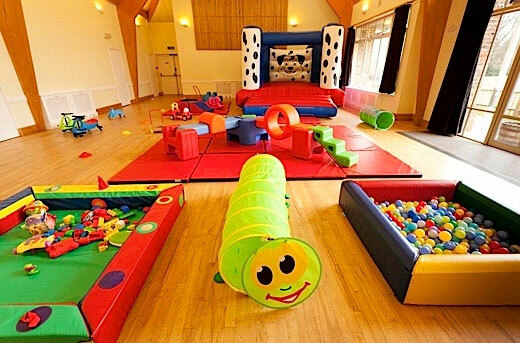 Hasletots offers a friendly, safe and relaxed soft play environment for you and your tots, with stay & play sessions running on most Saturdays at Grayswood Village Hall. At Hasletots children are able to immerse themselves in their play which allows them to express their own interests, imaginations and creativity whilst supporting their independence and social skills. 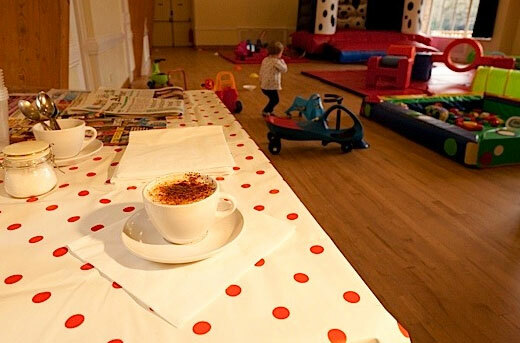 Whilst the children happily play, parents and carers are able to catch up with family & friends, make new friends and have a cuppa to unwind from the hustle and bustle of life. 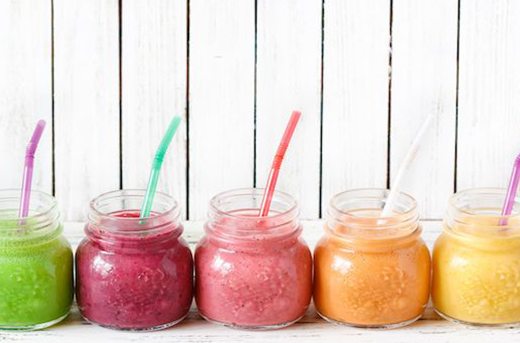 Our popular café offers a selection of hot & cold beverages and tasty light bites & treats. Enjoy our complimentary Saturday morning papers and magazines too. 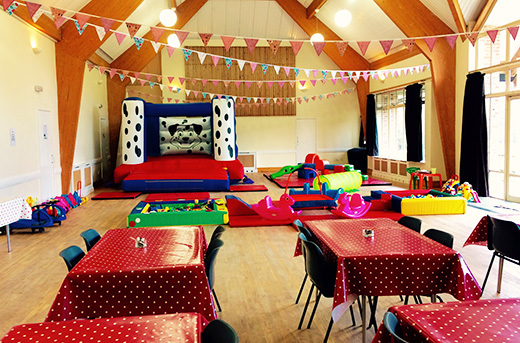 Hasletots offers parties too with exclusive use of the play equipment including our popular bouncy castle! Whether it’s a birthday party or a get together for your friends and family, we’re here to help you and your little ones have fun! 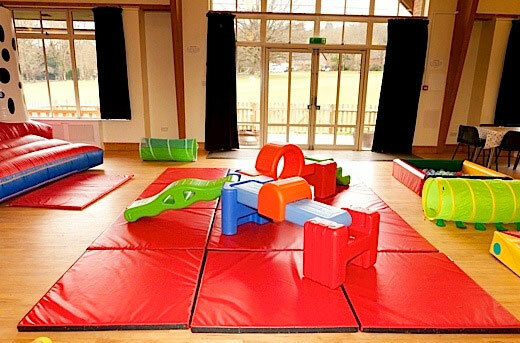 Exclusive use of Hasletots play equipment including the bouncy castle for 2 hours, prices start from £195. 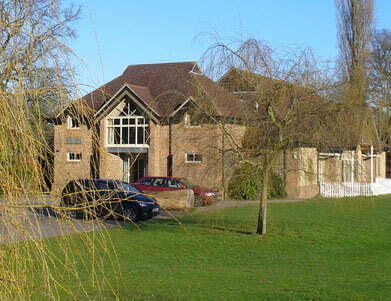 Party Packages avaliable including self-catering and catering options. For more information please get in touch and we will be happy to assist with your party booking, contact details below.